There’s nothing quite like the cool elegance of real natural marble. Marble is found in famous buildings and structures all around the world, from the Taj Mahal and the Leaning Tower of Pisa to the Duomo in Florence and the US Supreme Court. Bring a touch of cosmopolitan class and style into your home when you cover your floors in stunning marble tiles. Marble tiles are amongst Tiles Sydney’s most popular products. These tiles provide an elegant, low maintenance solution for homes that have either a classic or contemporary style. 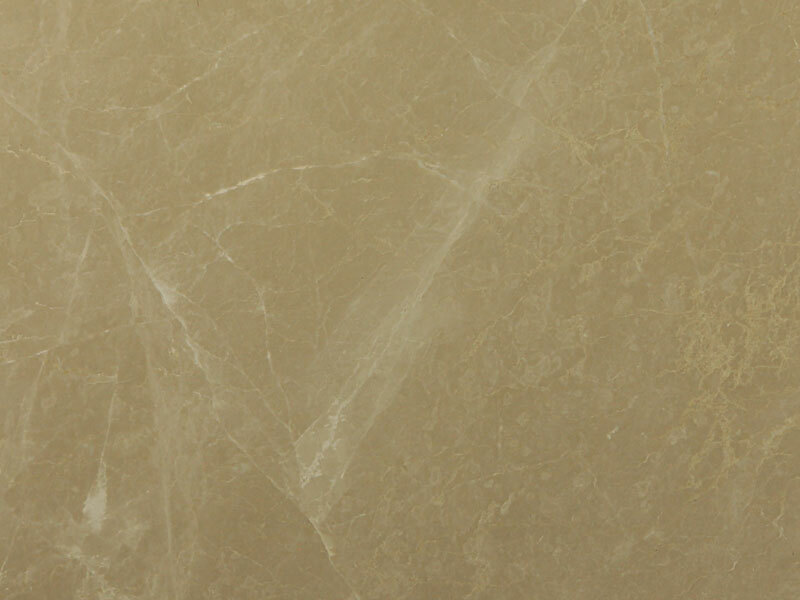 Available in a wide selection of colours and styles, marble tiles are extremely durable, only requiring sealing between 10-15 years with a quality sealer. You can also choose from a range of finishes, including pre-polished, honed (softly sanded but not mirror-shiny), antique, and tumbled edge. They’re ideal for both indoor and outdoor flooring. 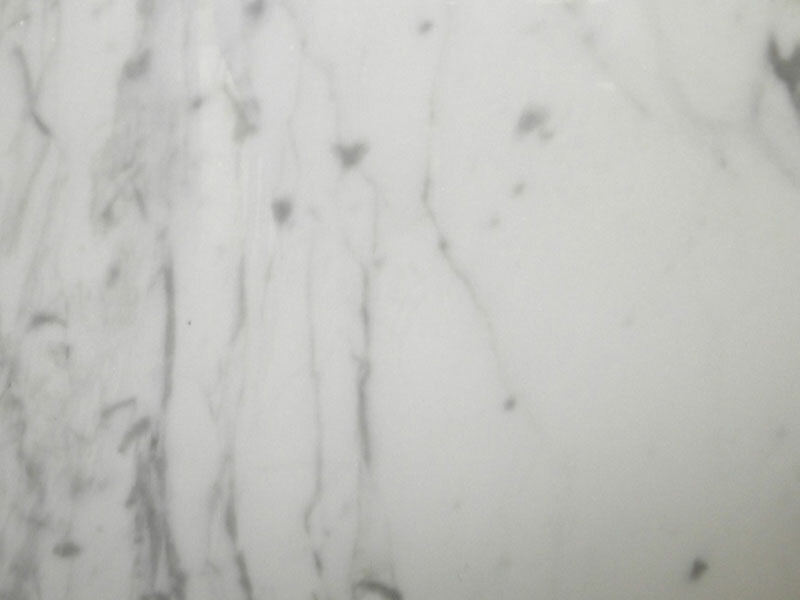 At Tiles Sydney, we are proud to stock a wide range of shades and patterns, including high-end Carrara marble. Because we are an experienced importer with direct ties to producers all over the world, we are able to source exclusive tiles that you won’t find anywhere else in Sydney. If you want a unique look that will really make your property stand out, explore our online catalogue and visit our showroom. There are so many designs and layouts you can create with each size, and we’d be only too happy to help. Tiles Sydney is a family-run business with more than 10 years of experience providing superior tiling solutions to a wide range of customers, with a wide range alongside our beautiful marble tiles that include travertine and porcelain. From bathrooms and kitchens to outdoor areas, our experienced professionals will equip your home with top quality tiles that are both stylish and highly durable, ensuring peace of mind for you for years to come. To find out more about the benefits of using these natural marble tiles or to book a free consultation, please contact us today.